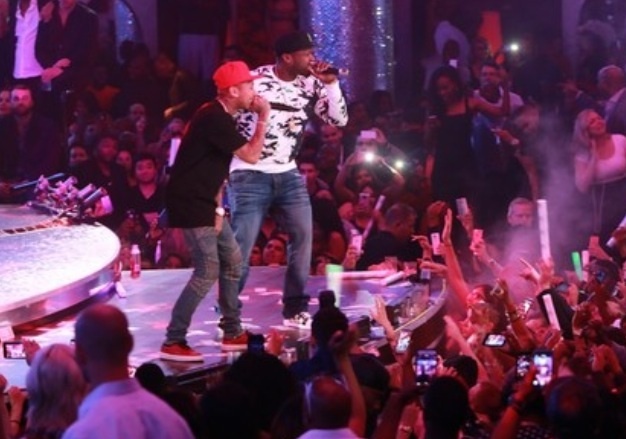 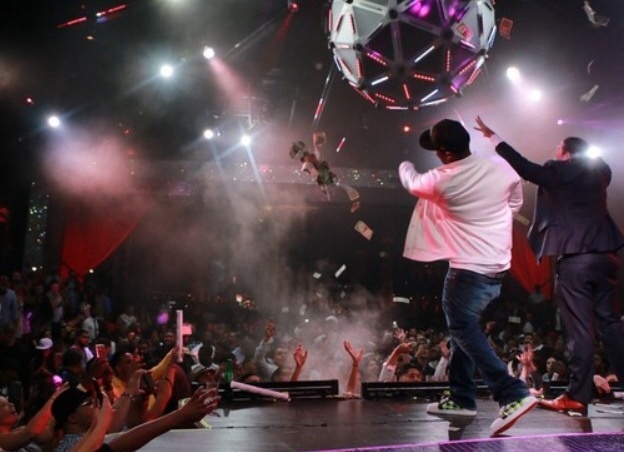 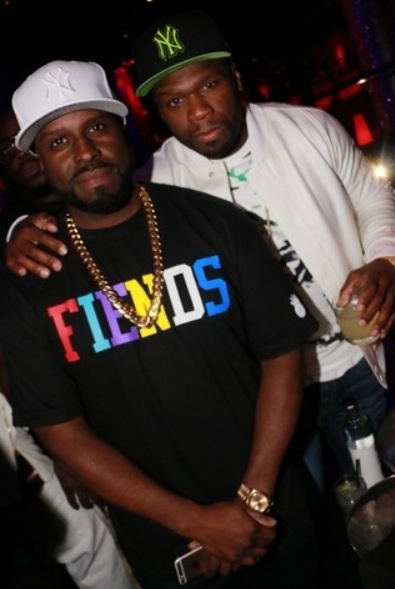 Kicking off three days and three nights of world-class entertainment in celebration of Fight Weekend, Drai’s Beachclub Nightclub at The Cromwell in Las Vegas hosted a full-length live concert by rapper 50 Cent last night. 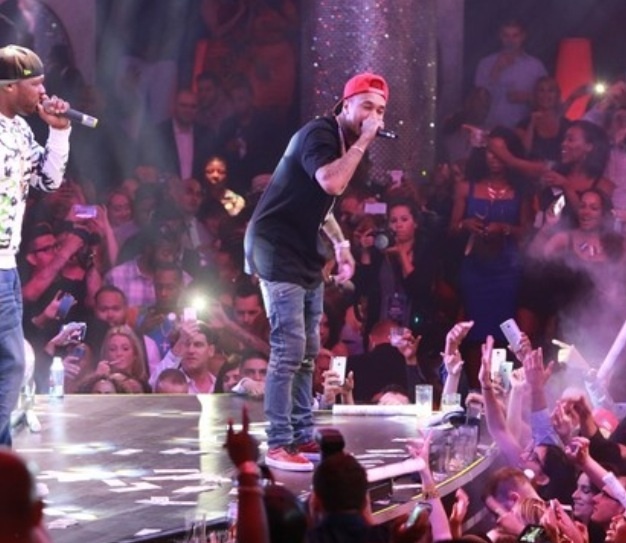 The performance was part of Drai’s LIVE, a new live concert series put on by the 65,000 square foot indoor/outdoor rooftop hotspot. 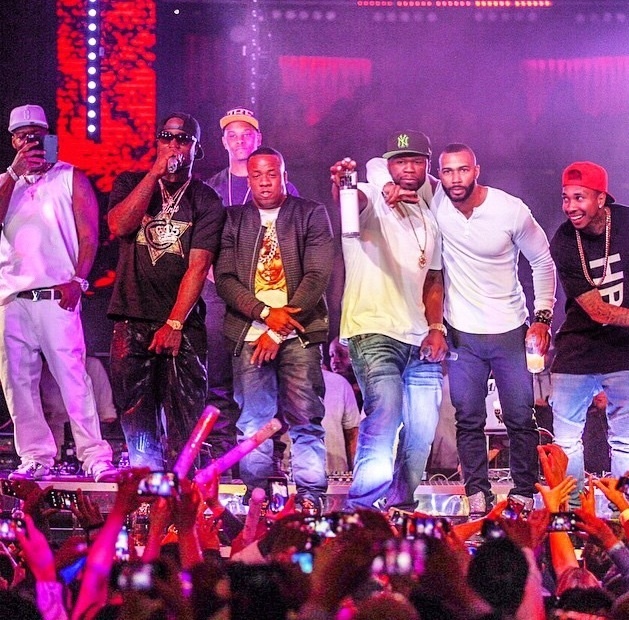 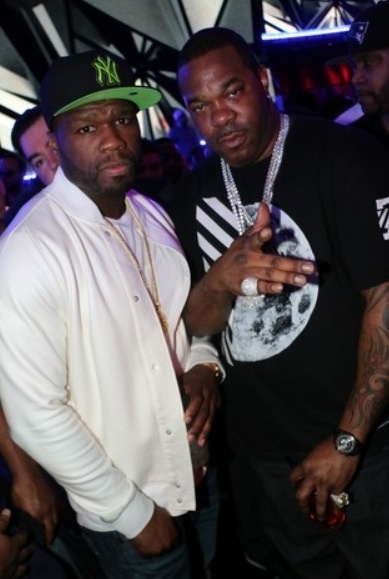 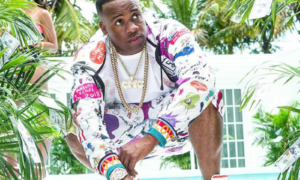 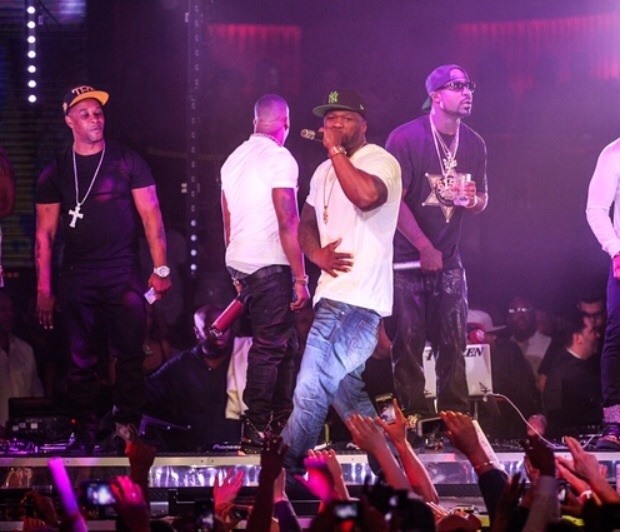 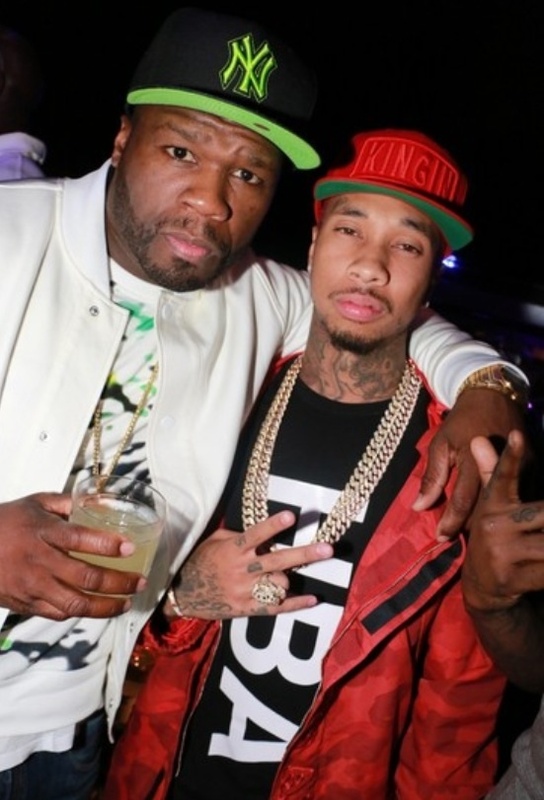 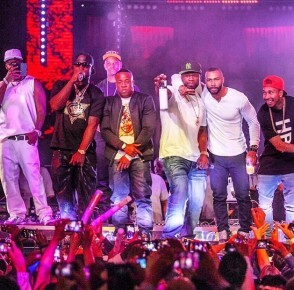 Joining 50 Cent at both the VIP tables and on stage were rappers Tyga, Busta Rhymes, Twista and Yo Gotti. The concert was opened with a special DJ set from Funkmaster Flex. 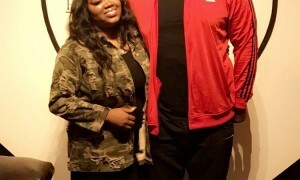 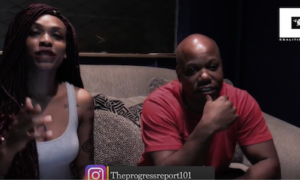 Other celebrities who stopped by to take in all the action included: actor Omari Hardwick, NFL player for Baltimore Ravens Terrell Suggs, actress KD Aubert, and reality star Natalie Nunn. 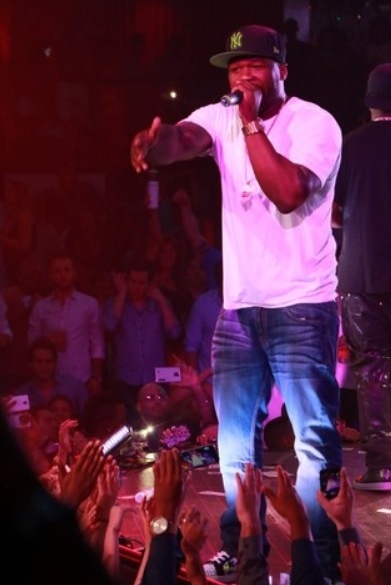 Multi-talented star Tyrese also stopped by The Cromwell.